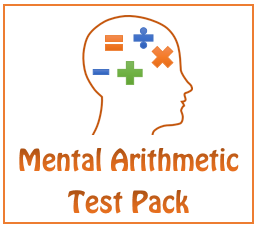 The arithmetic paper requires speed and good mental calculation ability, so a strong knowledge of the times tables is invaluable (visit Maths Star's Times Tables page for worksheets). Tests A and B are more about having a general knowledge of mathematical processes. They test skills that were taught across Years 3 to 6 in areas such as bar charts, fractions, percentages, pie charts, etc. It is essential that students have good problem solving abilities in order to gain the highest level. 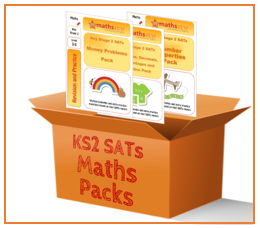 Download our Practice KS2 Maths SATs paper Test A to get the ball rolling (all questions are created using past Year 6 SATs papers). 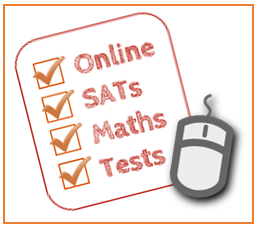 In the run up to the 2015 SATs, we uploaded a new explanation video each day. Take a look!